Pink Salad Auto Won't Get Tossed! 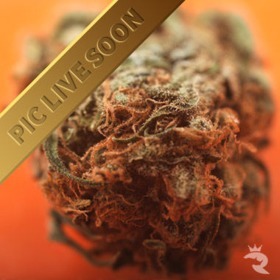 Get your fill of the good stuff with Pink Salad Auto! 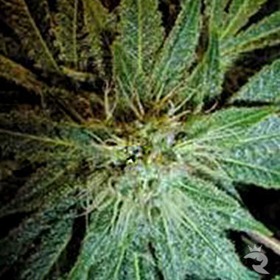 This is a regular, non-feminized version of Secret Valley Seeds' highly sought-after Fruit Salad X PinkBud F3 hybrid. Very hard to find! 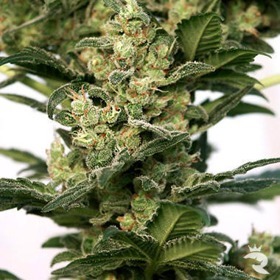 T This is the only DNA strain that is bred outside of Holland and are from a fresh seed stock. She is a short plant from the mountainous region resulting in her finishing early. 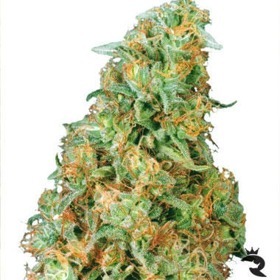 The Undisputed King of Cali Weed Seeds! Purple Caper has been a well-kept secret that few outside the Bay Area of Cali knew about until now. This killer offers 1.5+ lb yields plus a pedigree that's impossible to beat!